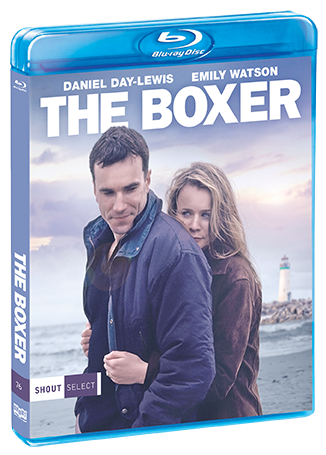 Three-time Academy Award® winner* Daniel Day-Lewis (There Will Be Blood, My Left Foot, Lincoln) and two-time Academy Award® nominee** Emily Watson (Breaking The Waves) are star-crossed lovers torn between unquestioning loyalty to the ties of tradition and the passion they share in this critically acclaimed film from director Jim Sheridan (The Field, In America). 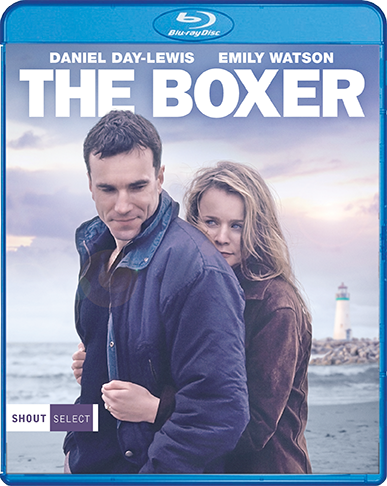 Freed from jail 14 years after getting involved with the Irish Republican Army, Danny Flynn (Day-Lewis) returns home to his Belfast neighborhood, where he opens a gym and reconnects with his lost love, Maggie (Watson). But Danny's former life — in the person of his former IRA compatriots — comes back to haunt him.